In recognition of their exemplary environmental stewardship, the Chilean Tourist Office (Sernatur) has recently awarded several tourist facilities in the Lakes Region with the Sustainability Seal of Quality. 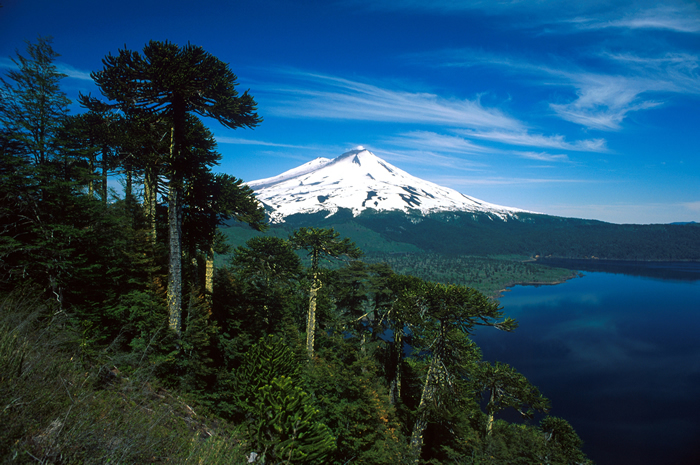 This “S” designation was introduced by the Chilean government in 2013 to honour tourist facilities which make a special contribution to environmental protection and cultural preservation in their region. The goal is to encourage the tourist industry to develop both environmental and socio-cultural awareness, and that facilities making legitimate efforts in these areas should be distinguished from their competition. 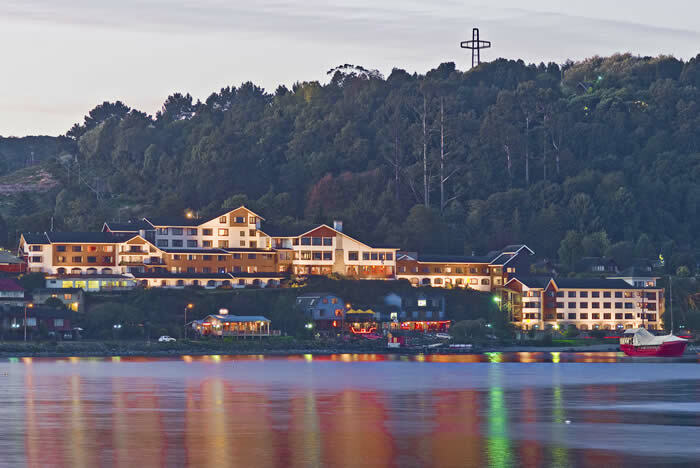 To date, a total of 48 tourist facilities have been awarded with this seal in Chile, with 20 located in the Lakes Region, among them the Cabaña del Lago Hotel in Puerto Varas and the Hotel Ancud Chiloé. 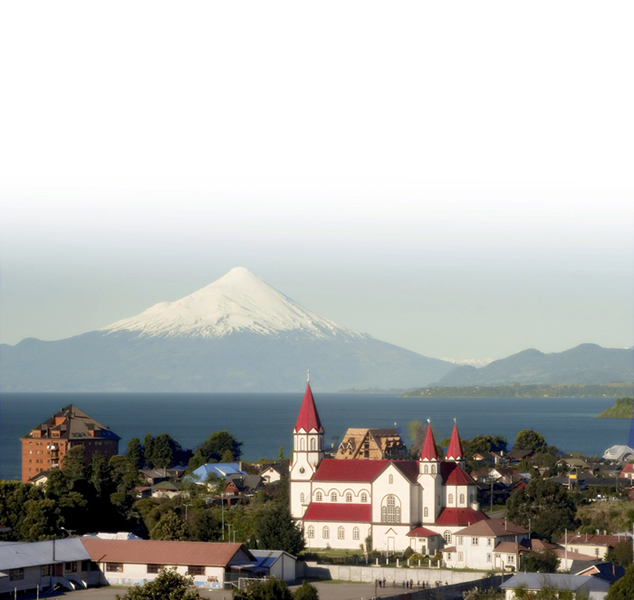 For information on these hotels and others winners of the “S” seal throughout Chile, please contact your travelArt representative.